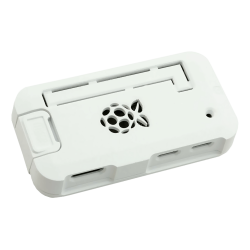 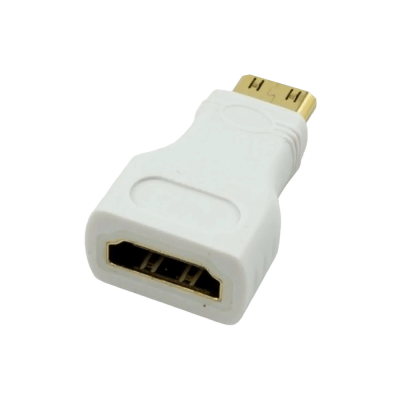 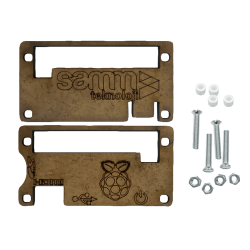 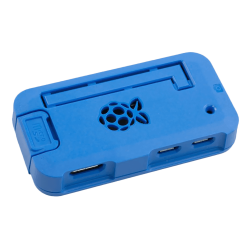 SLX-685 HDMI to Mini-HDMI gold adapter, from S-Link, is perfect compact solution for connecting an HDMI screen to a smart phone or to Raspberry Pi Zero. 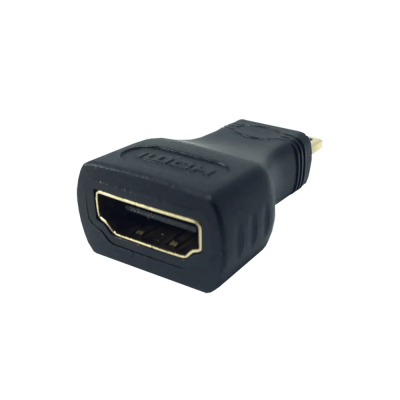 SLX-685 converts any type A HDMI cable to a Mini-HDMI male plug. 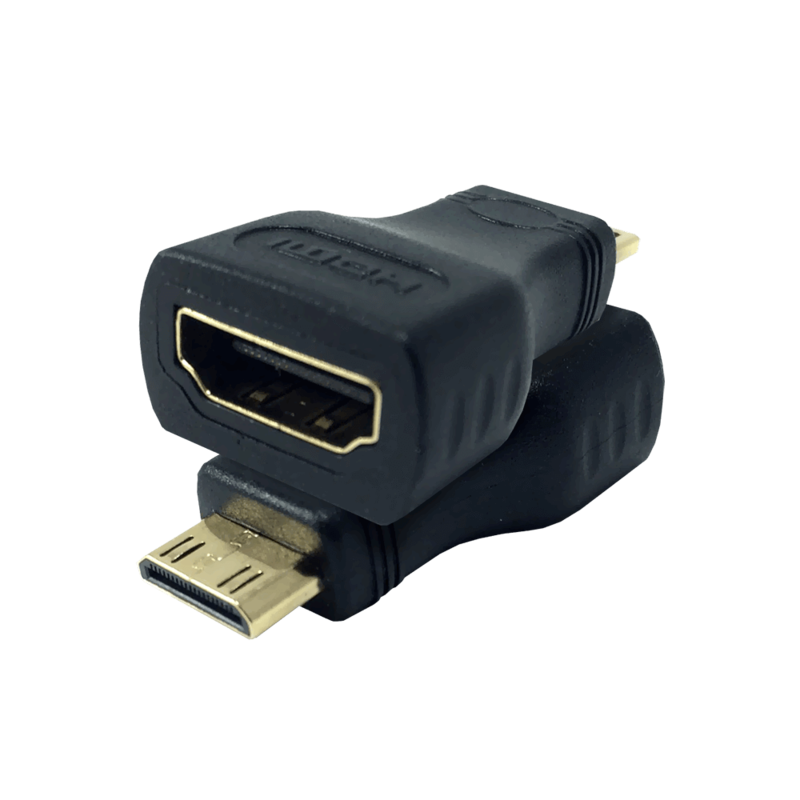 SLX-685 is a Mini-HDMI adapter with gold wiring inside to give the ultimate connection speed without lag.